Many of us are experiencing life for longer. It’s increasingly common to live 20-30 years in retirement. More of us are also experiencing a single lifestyle, either as a deliberate life choice, or as a result of divorce, widowhood, or simply relocating away from family and friends. 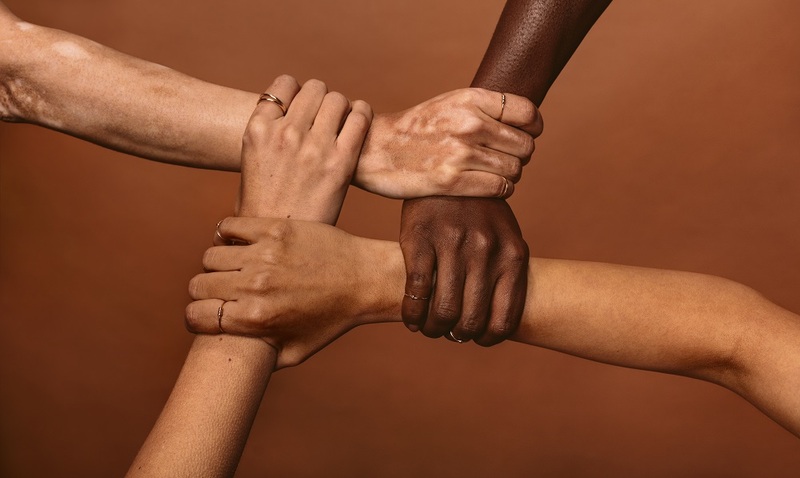 In response to these population changes and other factors, Charles Schwab recently implemented a trusted contact option. This is an important part of your financial plan, and SageVest Wealth Management has now also adopted this approach. Below, we discuss what a trusted contact is, and why everyone needs a trusted contact. Reviewing your finances regularly helps to ensure that all your money decisions remain aligned, both with each other and with your broader life and wealth goals. 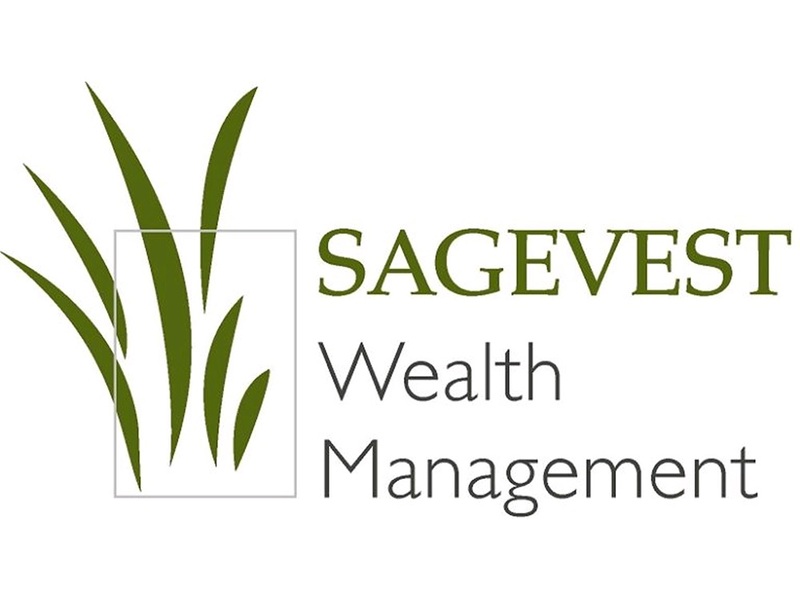 If you have finance-related questions, SageVest Wealth Management is a valuable resource. Our menu of services is extensive and we can help with a wide range of wealth considerations for you and your loved ones. SageVest Wealth Management is consistently ranked as a top wealth manager in the Washington, DC area. Our clients recognize the benefits of working with a financial advisor firm that blends customized investment management and comprehensive financial planning into a cohesive approach towards personal financial success. We’re pleased to announce that our commitment to our clients has again been recognized with a DC Top Wealth Manager award for 2018. SageVest Wealth Management is an independent, fee only financial advisor. 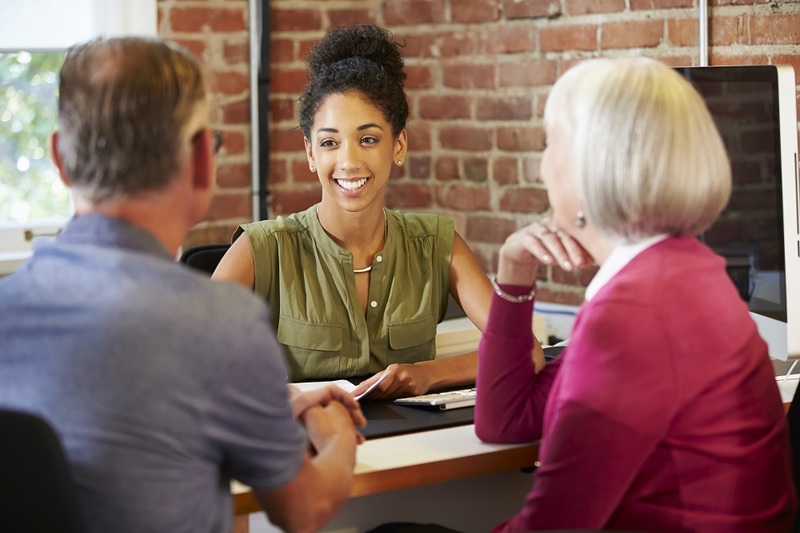 We work with individuals, families, business owners and others, helping each of our clients to make smart financial decisions in support of their unique wealth objectives. As a fiduciary advisor, our clients know that their best interests always remain central to our recommendations. 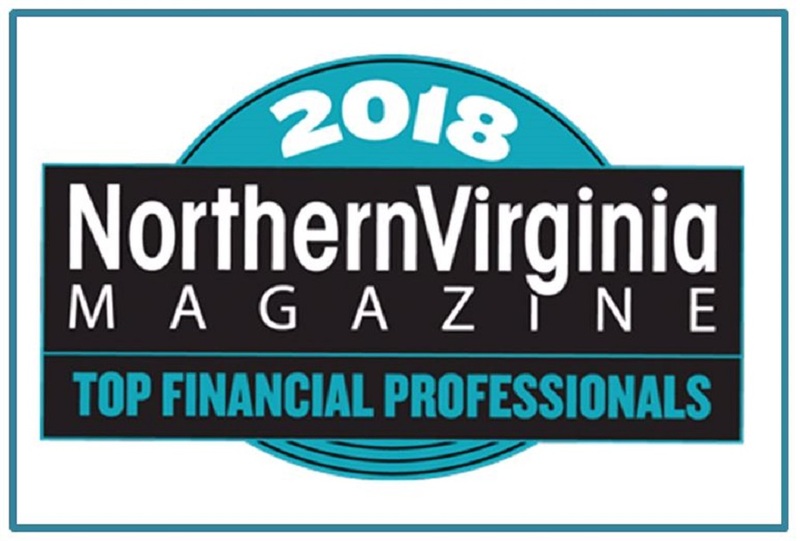 We’re thrilled that this commitment to excellence in wealth management has again been recognized with a Northern Virginia Top Financial Professional award for 2018. The outlook for annuities was dim in 2017. Now that the Department of Labor (DOL)’s fiduciary rule has, at a minimum, been postponed, annuity sales could be on the rise, as commission-based agents have the ability to sell in greater volume. Annuities offer slick marketing materials, but sadly, the contents are often misleading. This is largely because they’re considered insurance products, exempting them from many SEC regulations. 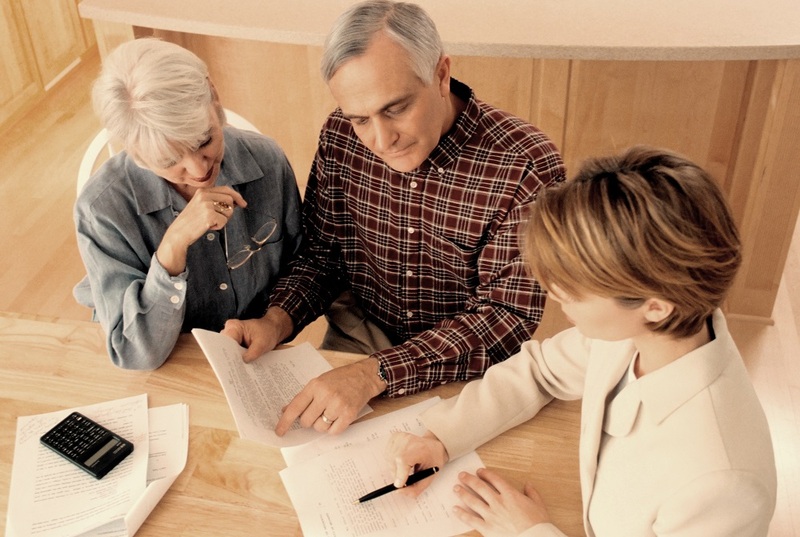 We offer tips on reviewing annuities, and red flags to beware of. Regardless of how you’ve accumulated your wealth (through earnings, inheritance, or a windfall), your wealth is meaningful to you and deserves protection. There are a myriad of risks that exist with the potential to negatively impact your wealth in a significant way. Some are more common than others. Common loss events include personal liability exposure and ownership damages. 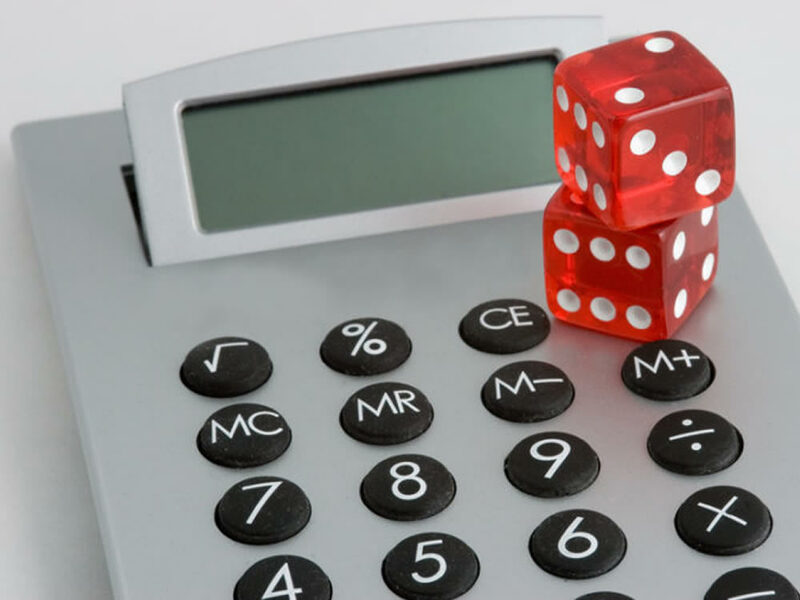 Fortunately, there are three cheap and easy ways to protect your wealth in these high risk areas and avoid a preventable loss, so that you can benefit from your assets through lifetime enjoyment. October is Financial Planning month, making now a great time to think about your financial preparedness and well-being. Money isn’t everything in life, but it certainly helps to achieve security and to open opportunities for you and your family. Personal finance can be complex, especially as your wealth grows. Each of your decisions must support the next, and align with your life goals. 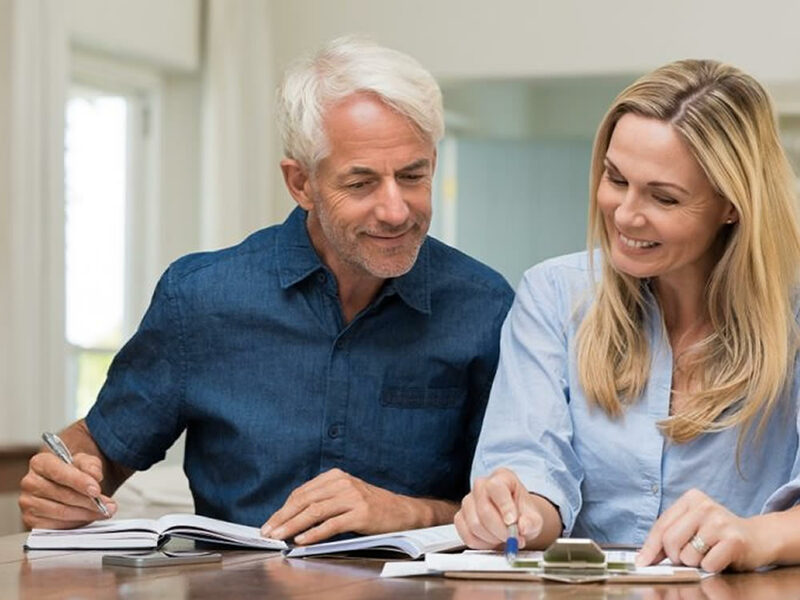 The following financial planning checklist will help you identify which financial topics you’ve got covered, and areas where we can help you to achieve your wealth and life objectives. Life insurance can play an important part in your long-term financial planning. 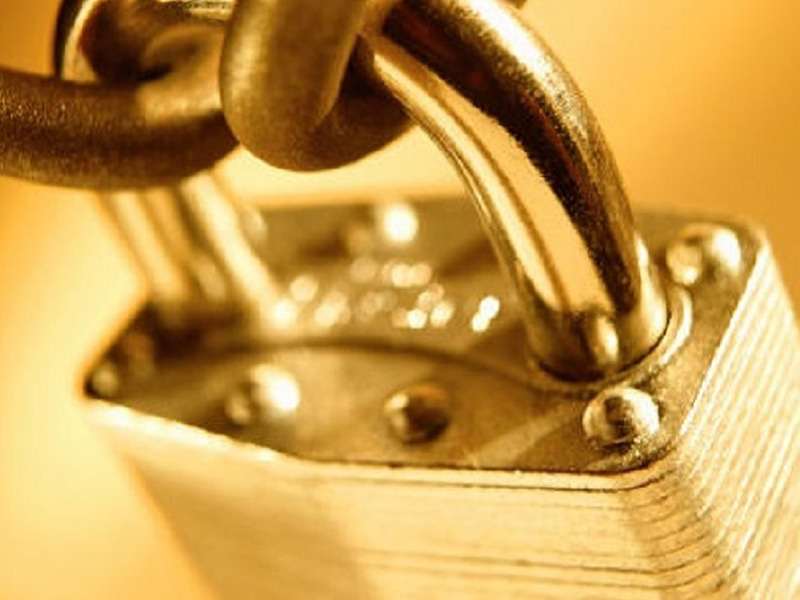 It’s one of the simplest ways to protect your assets and transfer your wealth. More importantly, it supports the future financial well-being of those you care about, providing you with peace of mind. 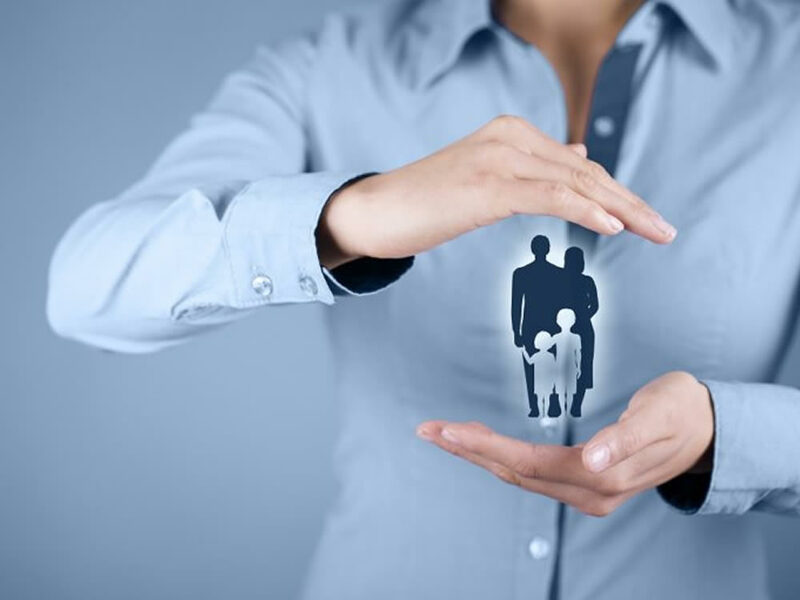 However, calculating how much life insurance you need and knowing what type of life insurance policy is right for you can prove confusing. SageVest Wealth Management offers insights about how to determine the best life insurance elections in support of both your lifetime goals and the future security of your loved ones. 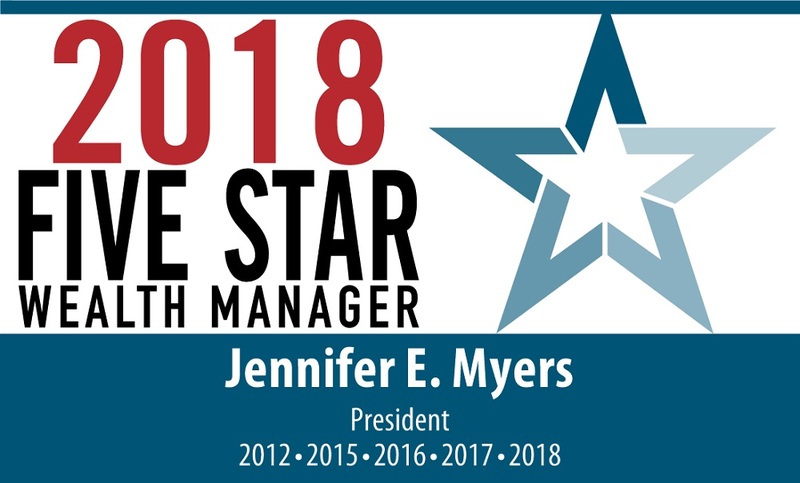 Jennifer Myers, CFP ® established SageVest Wealth Management in May 2007, to provide high quality, customized, and comprehensive investment management and financial planning services to individuals, families, and business owners in the Washington, DC area and beyond. A decade later, and with twenty years of experience, Jennifer’s the recipient of multiple top advisor awards, including Washingtonian Top Financial Advisor, and SageVest Wealth Management is celebrating our tenth anniversary! This seems an ideal time to thank our clients, and to offer a quick reminder of our services, our fields of expertise, and the core principles that guide us in pursuit of your financial and life goals. Most employers offer group life and disability insurance coverage. While this is an important benefit for employees, it doesn’t mean that you’re adequately covered. In fact, if that’s all the coverage you have, you could be woefully under-insured. It’s always best to evaluate insurance coverage earlier in life rather than later, as rates and terms are tied to your health and age. Here are some basic tips on evaluating your coverage and what to consider when purchasing additional insurance.